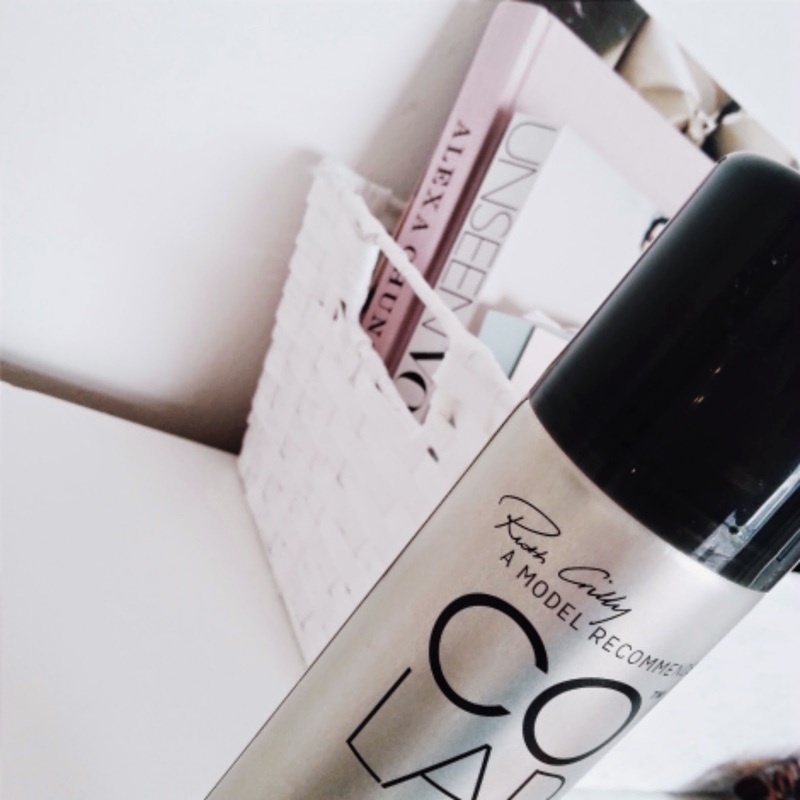 Colab Dry Shampoo comes in 5 different scents: Rio, New York, Paris, London and Tokyo. I recently picked up London after waiting and waiting and waiting to try this product out - now it's finally mine eeek. The best way to use it is to spray from a distance and massage/brush through the hair. It's great at diminishing grease and the formula is completely invisible. The packaging is pretty and simple, it looks nice on your dressing table. I think I was just drawn to the black on this one...you can never have too much black! I found that this works great at making my hair feel like first day hair again but is also good is just want to add a bit of texture to your hair or a little added thickness. I'm excited to try out more scents - this one is very classic and soft. Each bottle is £3.50 - bargain pricing! So far, I'm loving it and it definitely does the job it sets out to do. 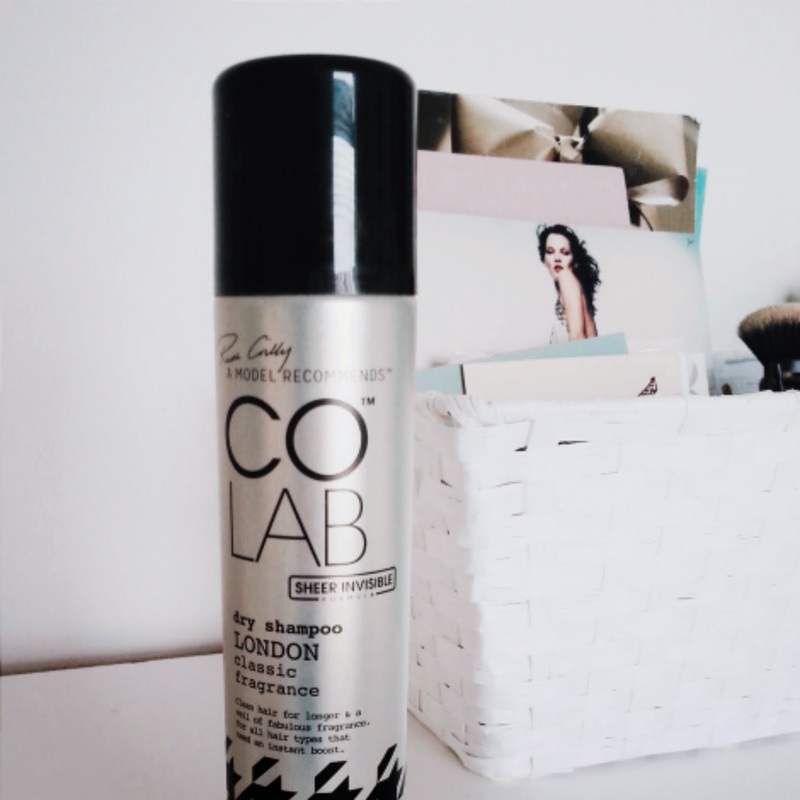 Have you tried the Colab dry shampoo? What did you think?